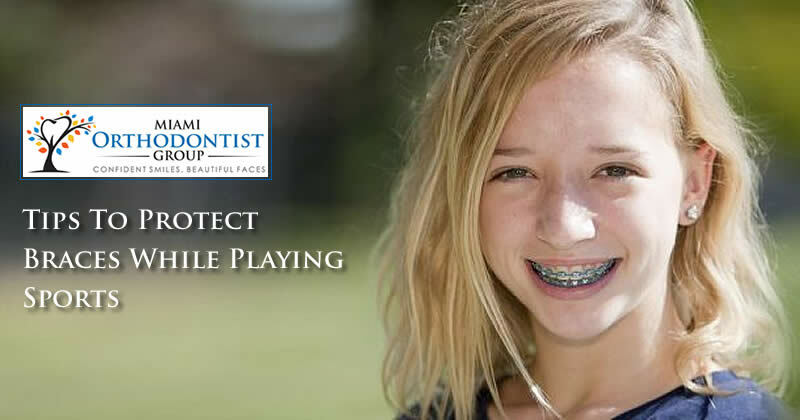 When most people think about playing sports with their braces on, they excessively worry about the possibilities of getting injured. 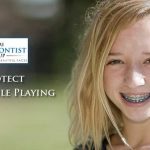 When you look at how braces work, you will begin to realize that the concerns are valid. 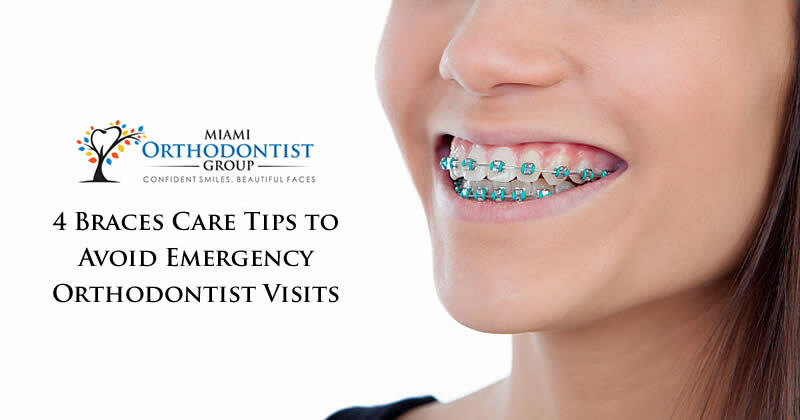 Teeth braces are made using wires and brackets and when extra pressure is applied to these brackets and wires, the injury can be intensified and made worse. 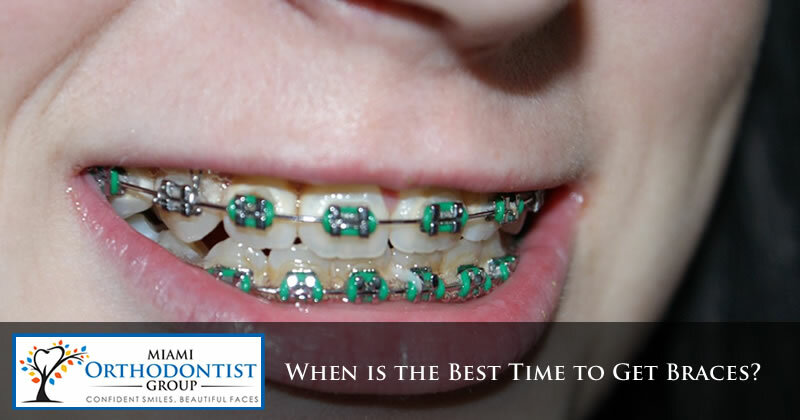 Moreover, there is the possibility that the braces themselves can be damaged slowing down the progress of treatment. The teeth and jaw are very important features that define the look of a human face. This means if they look bad or abnormal, there is a high chance the face will look quite unpleasant. This is the major reason why people try to make their teeth straight and put their jaws in the right condition. 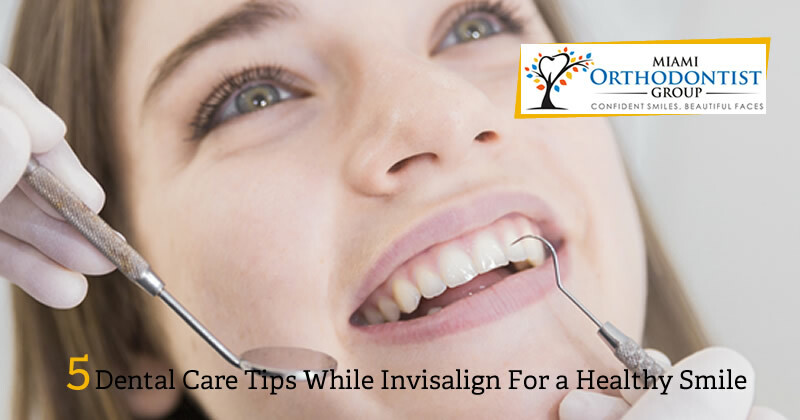 Crooked teeth are not only a cosmetic issue, it is an issue that also affects dental health; therefore, when you get your teeth straightened, you are not only going to achieve a beautiful smile, you are also going to achieve good dental health. 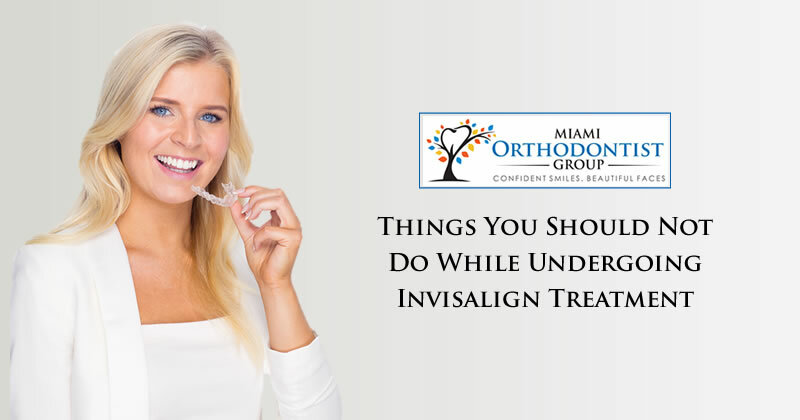 To straighten crooked teeth, one must undergo an orthodontic treatment and one of the orthodontic treatments that a lot of people prefer for straightening their crooked teeth is Invisalign. Oral hygiene is not only important for the well-being of the teeth, it is also important for the well-being of a person. The mouth is the biggest and one of the most important gateways into our body; it allows in solids and liquids that are needed for the optimum performance of the organs of the body. Also, the mouth houses organs that influence the sound of our speech. Therefore, it is imperative that we take adequate care of this invaluable portal into the body. 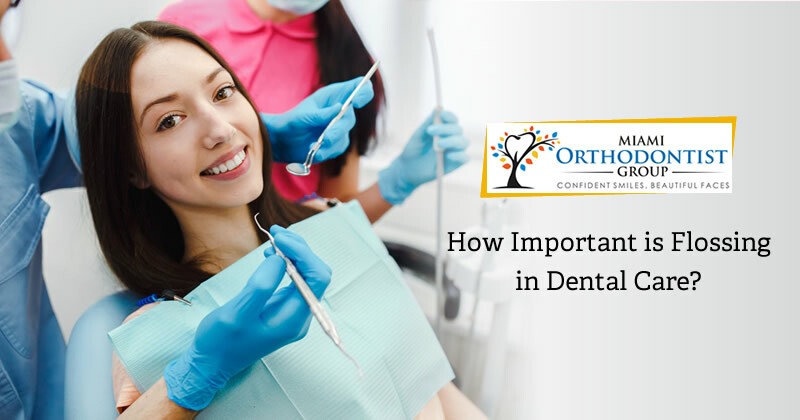 The teeth is the most prominent member of our buccal cavity and they receive the most care and attention; however, a good oral hygiene should involve every organ or surface in the mouth. 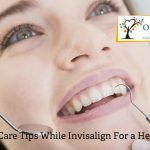 In other words, before you can say you practice good oral hygiene, you must have made it your habit to regularly clean your teeth, gums, and tongue. One of the first impressions people notice when meeting you is your face and smile and having a good smile as a way of positively impacting people. But how can you be proud of your smile when you have bad teeth? 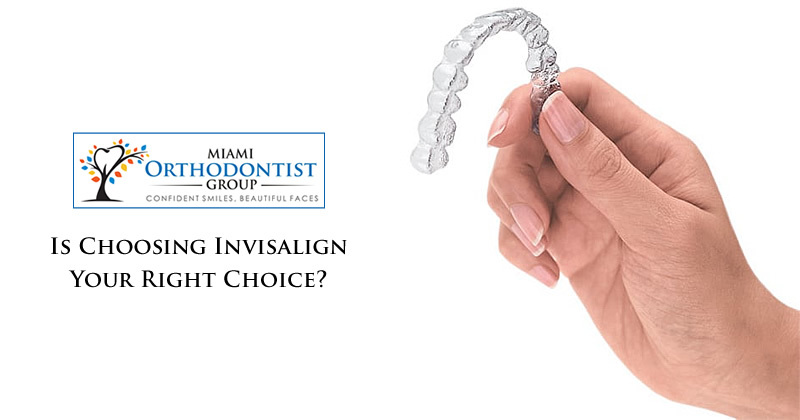 Instead of having to deal with a mouth filled with metal, a limited diet and a change in life style, invisalign treatment is a great option that makes use of removable aligners that offers comfort, convenience and many more benefits over its more traditional metal bracket and wire braces counterpart. However, they do require a certain level of discipline and commitment in order to get all the benefits from them. 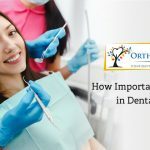 To be honest, brushing your teeth when you have orthodontic braces on can be a much more difficult and time-consuming task than you earlier expected, but it’s a challenge you must face and overcome if you would like to get those perfect teeth. 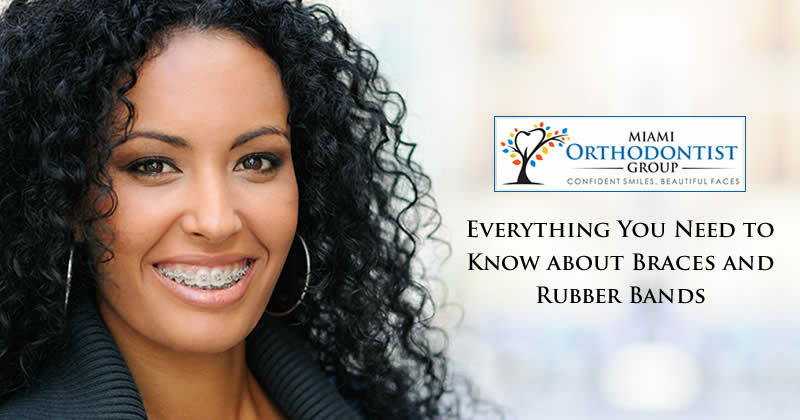 Braces and rubber bands both are very effective in straightening your teeth and for the treatment of misaligned jaw. 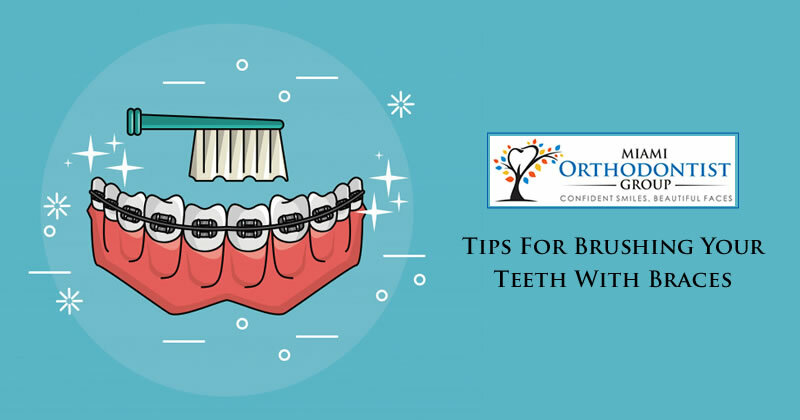 Commonly, wearing braces is enough but in some cases, orthodontist also provides you rubber bands with braces to wear. Rubber bands put extra tension on your teeth to move them in the right position or to the right place. Rubber bands work with the braces to provide you more constant force.